Another perfectly priced Christmas stocking fill/secret santa set! 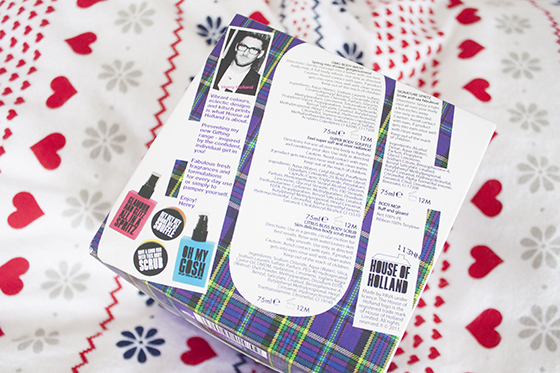 This House Of Holland Cube is packed full of four items from the House Of Holland range as well as a bath puff. 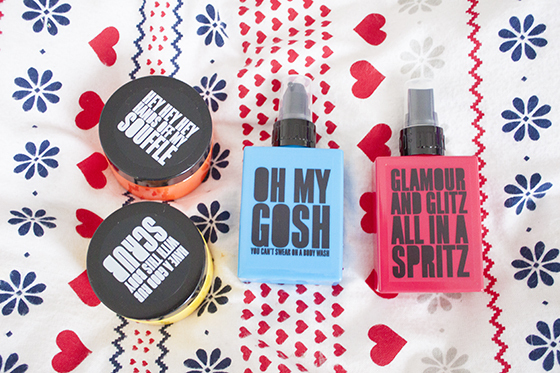 The mini's included are the OMG Body Wash, Super Body Souffle, Citrus Bliss Body Scrub and a Signature Spritz Body Spray. The scent of these mini's very fresh and uplifting with notes of Melon, Mandarin, Grapefruit and Jasmine. 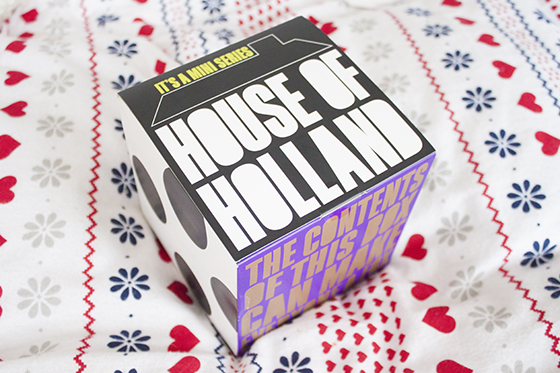 I really like how they've carried on the House Of Holland's branding and main design features going on throughout the gift set with the bold type face and the bright products. It reminds me of the slogan t-shirts that short Henry Holland to fame in the first place! The price point is perfect for the item retailing at just £10. 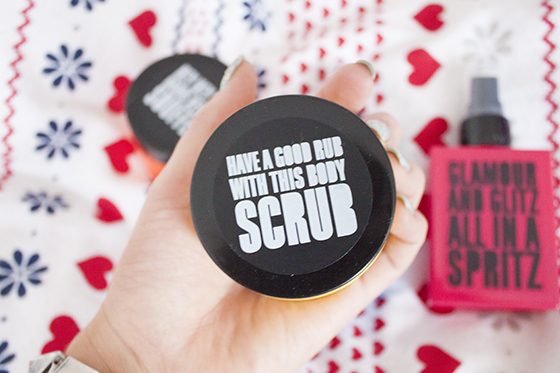 It's also worth bearing in mind that in Boots gifts are currently on 3 for 2 so it's the perfect time to bag some cheap Christmas gifts! I'd say this set is perfect for girl's as a funky little bathing and pampering gift from a well known UK fashion house.